In an expansive and noisy Oakland workshop, three collaborators create a new product: a hackable camera that users crank to take animated GIFs. More than 5,000 miles away in Sheffield, United Kingdom, a team of developers is working on a sleek new set-top media player based on open technology. 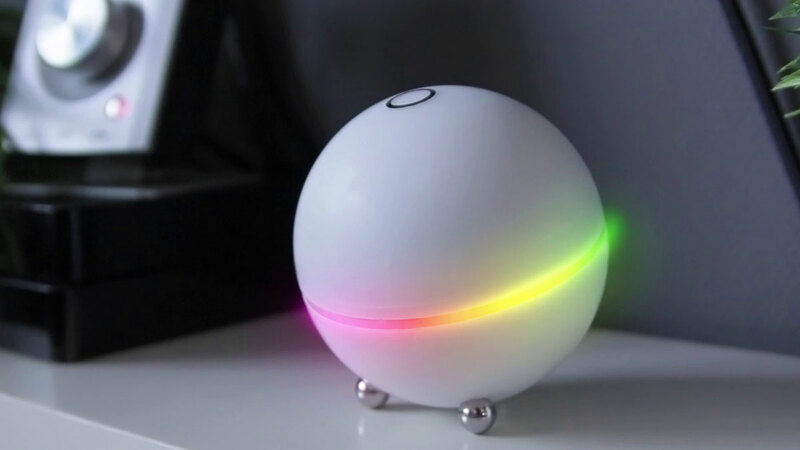 In the Netherlands, a voice-controlled home automation project is becoming a product. All three of these groups are integrating Raspberry Pi’s new Compute Module into their products, a major leap forward in the accessibility of a powerful technology. With it, fledgling ideas can more easily become reality. For example, Arduino is a gateway to programming Atmel’s AVR microchips, the silicon at the core of standard Arduino boards. The Arduino platform is popular because it does away with the complicated toolchain and simplifies the process of programming AVR chips. After learning Arduino, makers can advance to creating their projects with the AVR chips alone, essentially using the “brains” of the Arduino and excising any of the features they don’t need — like taking the training wheels off a bike. This leads to the use of Atmel’s chips in products that have their beginnings as maker projects. The Raspberry Pi Foundation is betting that the same will be true for its inexpensive, single board Linux computer. While the main purpose of the foundation is to advance the education of adults and children in the field of computers, Raspberry Pi has dominated the hobbyist market for inexpensive Linux computers. Commonly found at the core of multimedia and internet-connected projects, the Pi has become the tool makers reach for when they need more power and features than a standard Arduino affords. With the announcement of the Compute Module in April, the Raspberry Pi Foundation has given makers a platform to prototype and eventually integrate the technology into refined products, much like Arduino users have learned to do. According to the foundation’s announcement, they “want to free the core technology of the Raspberry Pi to go forth and become an integral part of new and exciting products and devices.” Within months of the announcement, crowdfunding campaigns were touting that their upcoming product would have Raspberry Pi inside. To make this possible, the Raspberry Pi team first had to tackle the size issue. While the Raspberry Pi Model B is small, it’s still too bulky to be integrated into most products. Therefore, they squeezed the core components down onto a much smaller board, making it the same form as a standard DDR2 SODIMM memory module. Much like snapping a RAM module into a laptop’s motherboard, the Compute Module can be snapped into a custom-printed circuit board. It comes complete with a CPU, RAM, and onboard flash memory, the bare essentials for an embedded Linux device. To help people get started, the foundation also sells a development kit, including a Compute Module and an I/O breakout board to handle power regulation and make the various I/O pins easily accessible. When you snap the Compute Module into the board, you essentially have a Raspberry Pi that’s suited for product development. Compared to a standard Raspberry Pi, it has more I/O pins as well as additional display and camera connectors. The Compute Module opens the door to a much larger market. Instead of being useful solely in an academic or hobbyist setting, the Raspberry Pi becomes a practical option for embedded Linux products. They’re certainly not the first to jump into embeddable “computer on modules.” Gumstix, from Redwood City, California, started shipping Linux-based modules a full decade ago. But Gumstix, along with most other companies that offer a similar product, aim squarely at commercial and industrial applications, not necessarily the maker-gone-pro demographic. 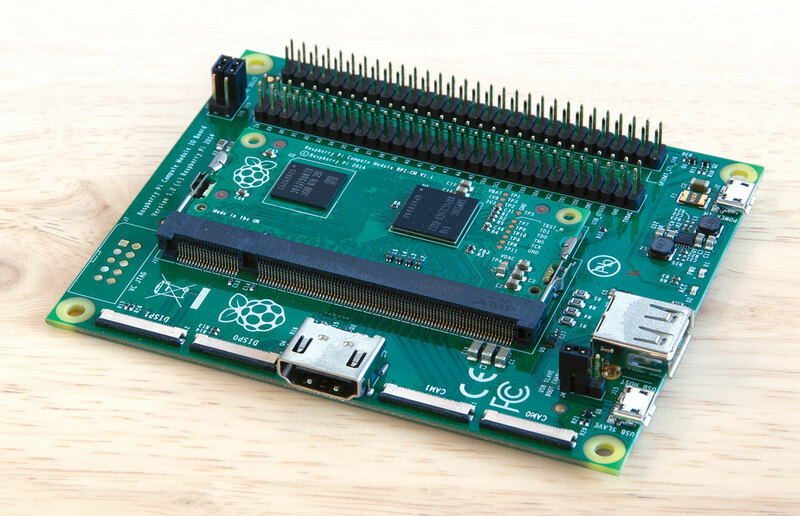 What also sets Raspberry Pi apart from other Linux modules is its user base: With more than 3 million Raspberry Pis in the wild, the community is much larger than that of any other Linux development board. With so many users hammering at new software updates, problems are quickly reported and the foundation has been aggressive about software development. The large community also means that when someone develops with the Pi, they can leverage the abundance of tutorials, support, code examples, programs, and circuit diagrams that are free online. For Next Thing Company from Oakland, California, the Compute Module couldn’t have been announced at a better time. 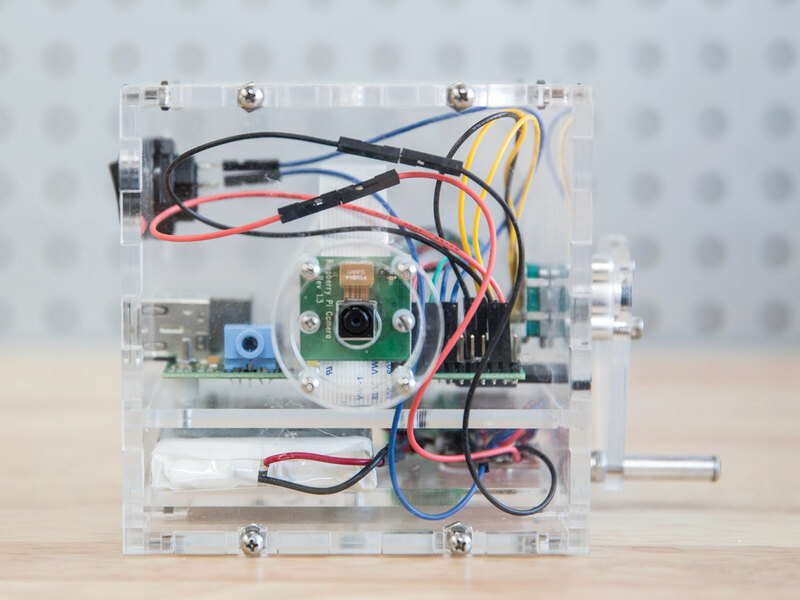 They were using Raspberry Pi Model B to prototype a hackable GIF camera, OTTO. Before they heard the news, they debated whether to continue with the Model B. But within 24 hours of the Compute Module announcement, Rauchwerk was on the phone with Eben Upton, creator of the Raspberry Pi. “After I profusely thanked Eben for making the Raspberry Pi in the first place, I said, ‘So yeah, we’re making this camera and I really need that Compute Module,’” says Rauchwerk. The Raspberry Pi team was delighted to see The Next Thing Company take the Compute Module and commit to using it so soon after the announcement. It was just the sort of creative project they wanted to see based on the Pi. The OTTO wasn’t always so sleek; it went through several prototypes, like this clear one (at bottom), before adopting its present blue body (below). 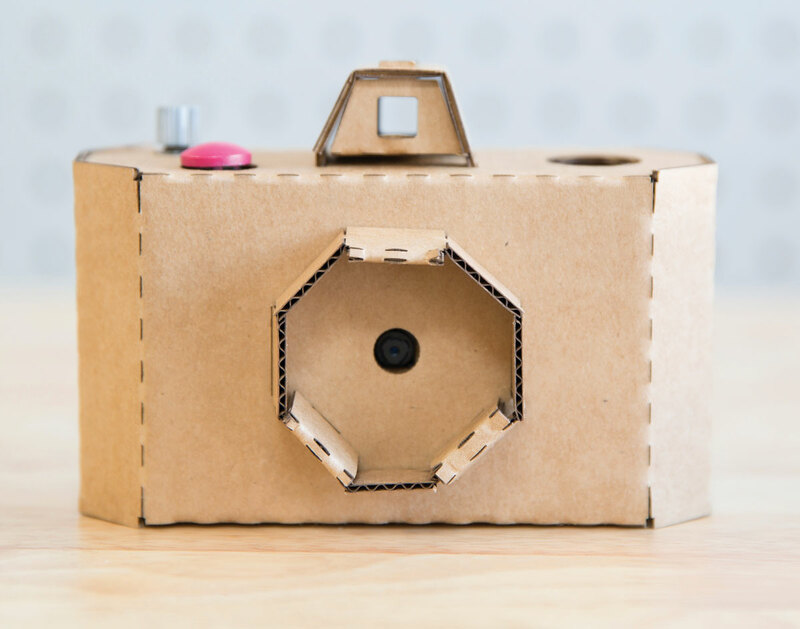 The latest, a folded cardboard version, is a software development kit — the core concept, after all, is for OTTO to be easily hacked. 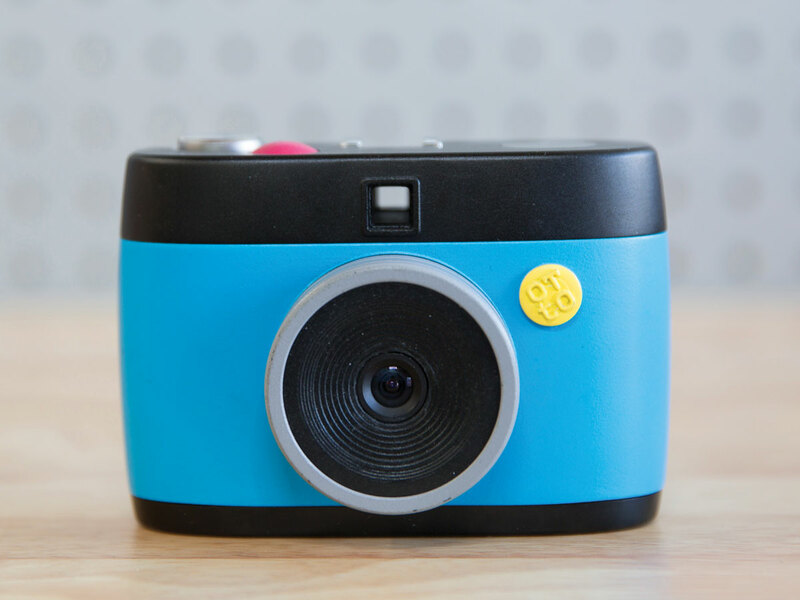 The team behind OTTO showed off an early prototype of the camera at Maker Faire Bay Area, claiming the title of creating the first-ever product to be powered by the Compute Module. The company achieved its crowdfunding goal of $60,000 in June and expects to ship the cameras to backers in December, but other groups using the Compute Module are hot on the trail. 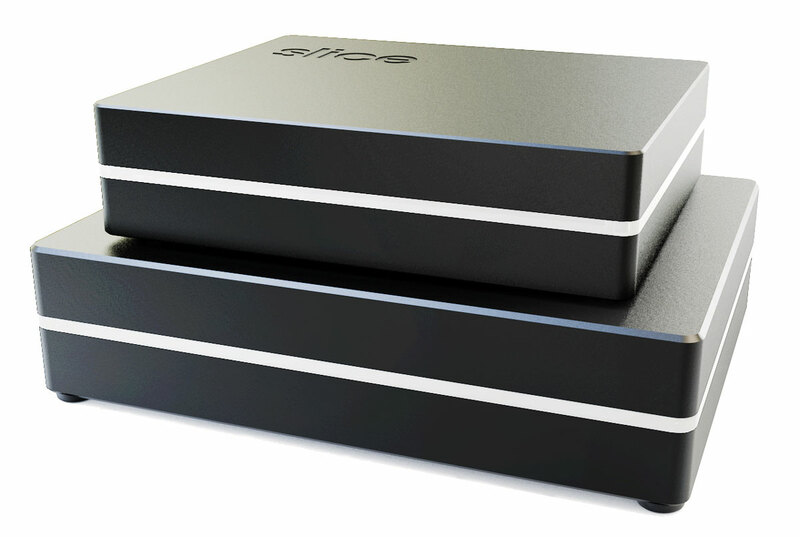 Sheffield, United Kingdom-based FiveNinjas quickly exceeded the £90,000 ($150,000) Kickstarter goal for Slice, a set-top media player based on the Compute Module, which is also scheduled to ship to backers in December. Other than the onboard Raspberry Pi, what sets Slice apart from other media players is the internal hard drive — users can load it up with media to play even when they don’t have an internet connection. FiveNinjas already has an advantage because Raspberry Pi’s hardware and soft-ware development leads, James Adams and Gordon Hollingworth, are on the team. But the Compute Module itself also benefits from this arrangement. Designing the module and also developing a product around it helps make it better. Slice, a sleek, portable media player with internal memory, plays audio, displays photos, and even shows HD and 3D video. 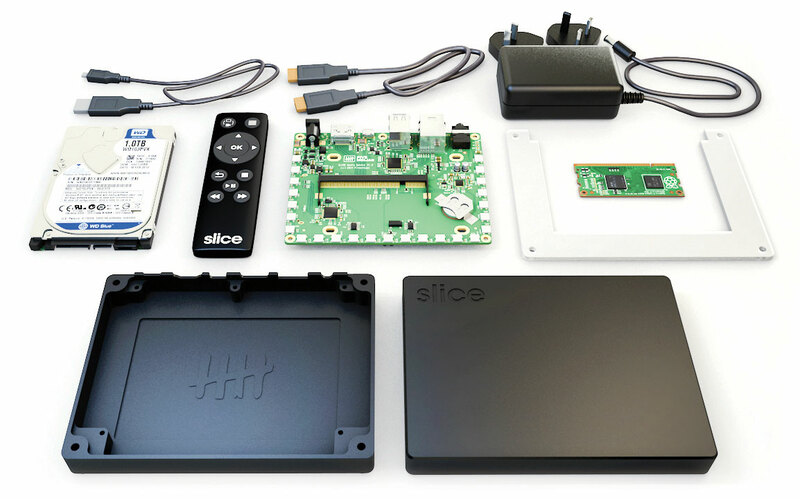 Opened up, Slice reveals a 1 terabyte hard drive, a Raspberry Pi Compute Module, and a custom-designed. A company in Holland called Athom is benefitting from this tight feedback loop. Athom will soon release a crowdfunded Compute Module-based product called Homey, a voice-controlled home automation hub. It started as a personal project for Emile Nijssen. He was running the first version of Homey on a Windows computer three years ago, but moved it to a Raspberry Pi for portability. It was around the time that the Compute Module was announced that Nijssen was thinking of turning his personal project into a product. Homey, a connected home base station, automates many of your devices through voice control. It is exactly that gap that Upton hoped the Compute Module would fill. He sees it as a new stepping-stone toward manufacturing consumer electronics with an embedded Linux system-on-chip (SoC). Price is another major factor. It’s not typically cost effective to work with SoCs unless you’re producing in quantities of tens of thousands or higher. “Even if you’re smarter than your average consumer electronics company, you’ve got to be 10 times as smart as they are, because they’re paying one tenth of the price for components,” says Upton. The Raspberry Pi foundation has fixed the price of the Compute Module so that, whether you’re buying 100 or 10,000, it costs $30 per board. There’s a sense of excitement from the first product developers to use the Raspberry Pi Compute Module. All three of these products are doing something new and uncharted, and they’re eager to see what others will do with it. Even its creators are waiting to see what path the Compute Module will take.